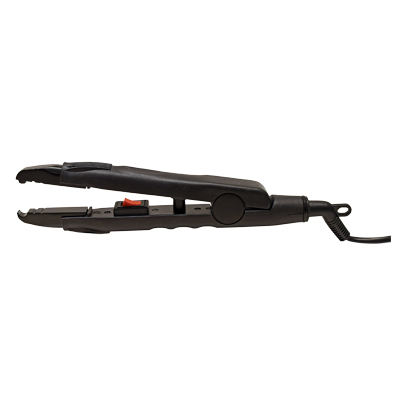 Hair Extension Fusion Iron heats up to 374 degrees and easily attaches pre-glued U-tip and I-tip hair extensions to natural hair. Features an on/off power switch, indicator light, and an 8 ft. swivel power cord. 120V/21W.